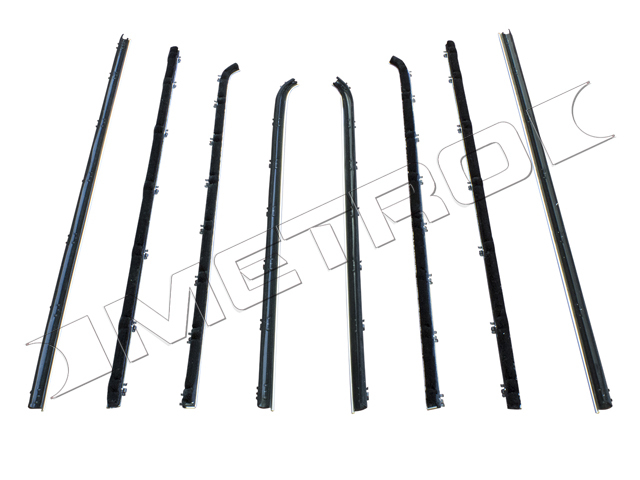 Window Sweeper Kit WX102 1966-67 B Body 2 Door H.T. Window Sweeper Kit WX112-A 1970-72 A Body 2 dr. H.T. Window Sweeper Kit WX112 1967-69 A Body Dart 2 dr. H.T. Window Sweeper Kit WX116 1970 Plymouth E Body Cuda H.T. 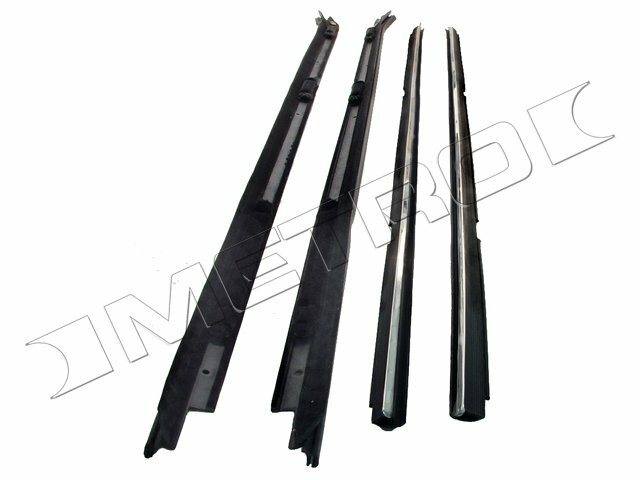 Window sweeper Kit WX125 1962 B Body 2 Door H.T. Window Sweeper Kit WX129 1963 B Body 2 Door H.T. Window sweeper Kit WX130 1964-65 B Body H.T. Window Sweeper Kit WX151 1971-74 Plymouth Cuda H.T. Window sweeper Kit WX191 1973-76 A Body 2 dr. H.T. Window Sweeper Kit WX196 1968-70 Plymouth 2 dr. H.T. Window Sweeper Kit WX198 1971-74 Dodge Challenger H.T. WindowSweeper kit WX144 1963-66 A Body Ply Valiant 2 dr. H.T.